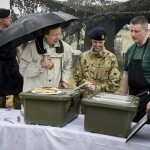 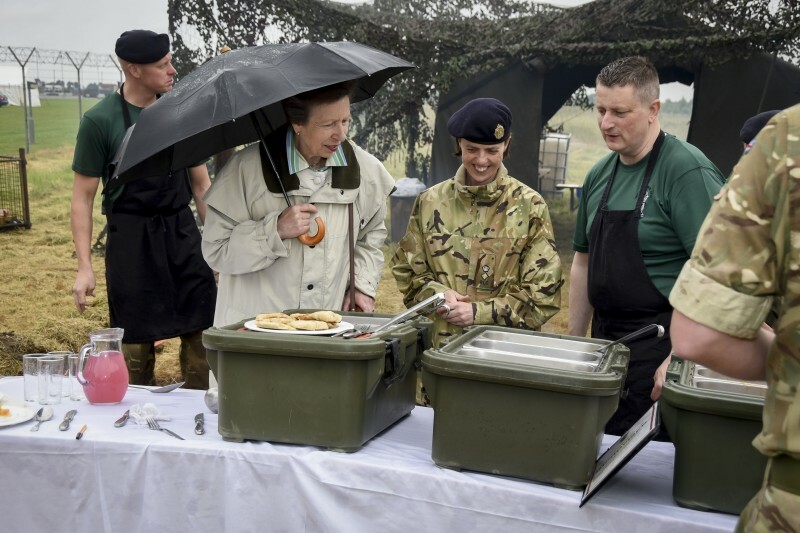 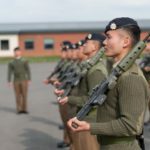 Her Royal Highness The Princess Royal watched over 200 of the RLC’s top chefs compete in the Army’s prestigious Field Catering and Culinary Arts Competition in Grantham this month. 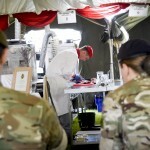 In an improvised field catering challenge, teams of three chefs whipped up a mouth-watering meal for 20 soldiers using ingredients from a mystery box of fresh rations. 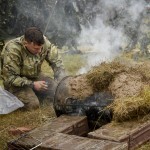 However, first they had to build their stove from materials such as an empty metal drum, a metal grid and some house bricks. 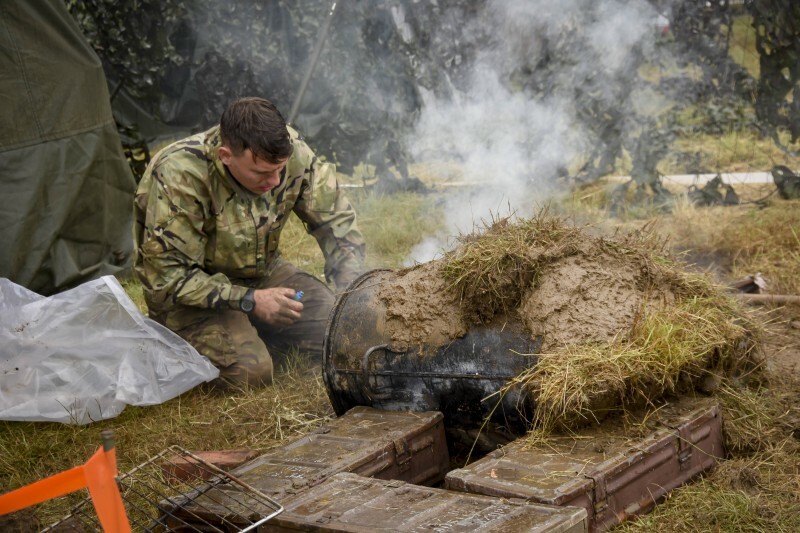 The winners of the challenge were chefs from the ARRC Support Battalion with a menu of Filo baskets filled with Halloumi, mushrooms and red onion served with a garlic and mascarpone cream sauce. 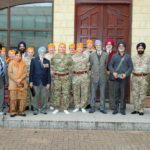 The main course offered a choice of delicious butternut squash and vegetable curry served with braised brown rice, dhal, tomato chutney and fresh naan bread or parmentier garlic and herb potatoes served alongside a pan fired medley of seasonal vegetables with garlic and herb. 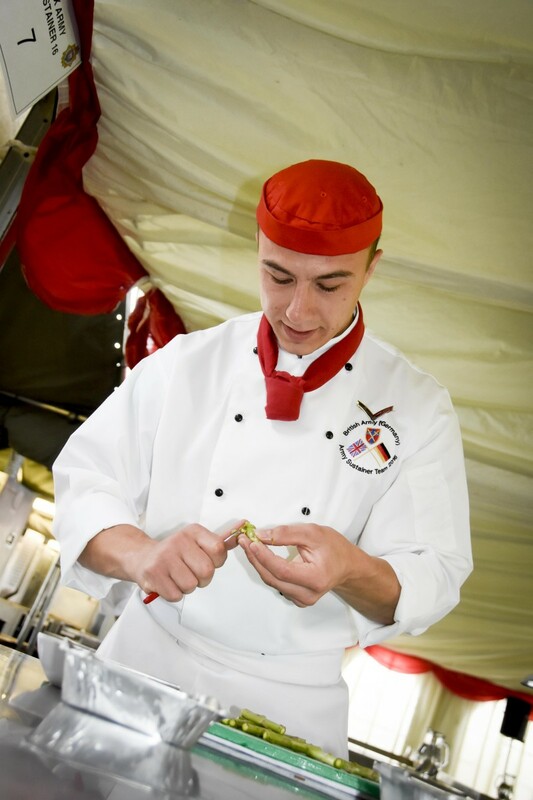 Dessert was a choice of individual Italian meringues topped with cream and raspberries finished with fresh fruit compote or individual caramelized mixed fruit towers finished with a raspberry crumb served with coconut sauce analgise. 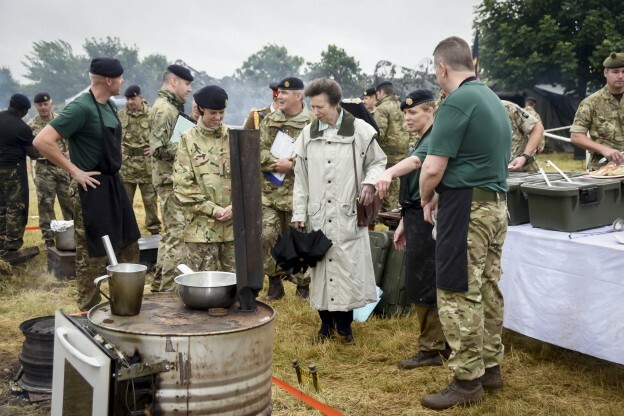 More refined cuisine was produced in the VIP challenge, which saw chefs produce a three course meal for two dignitaries from a field kitchen. 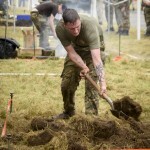 1st prize in this category went to Sergeant John Oliver and Sergeant Paul Henderson from the Food Services Wing. 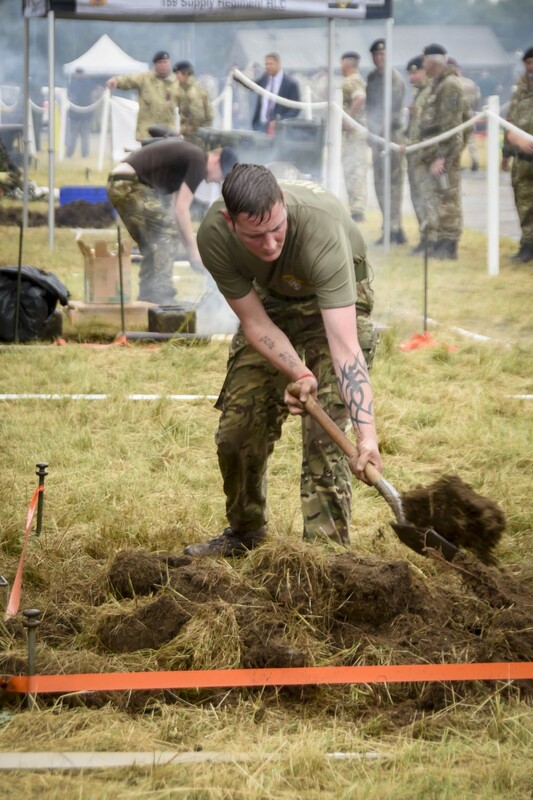 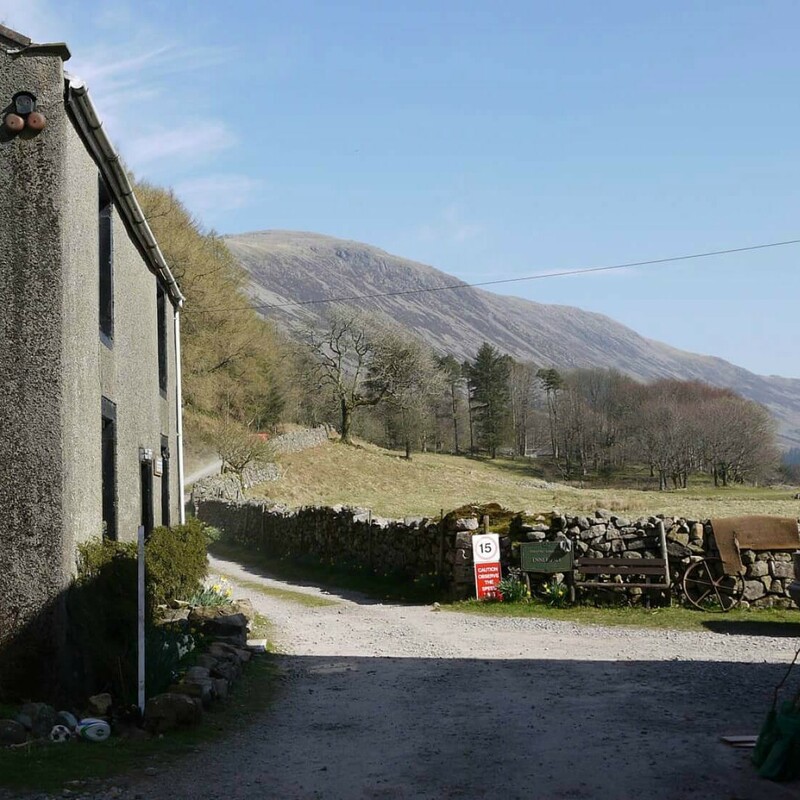 Other competitions included The Field Team Challenge, which saw chefs cook a mouth-watering two course meal for 20 people from a field kitchen with the winning menu coming from 1 Logistic Support Regiment. 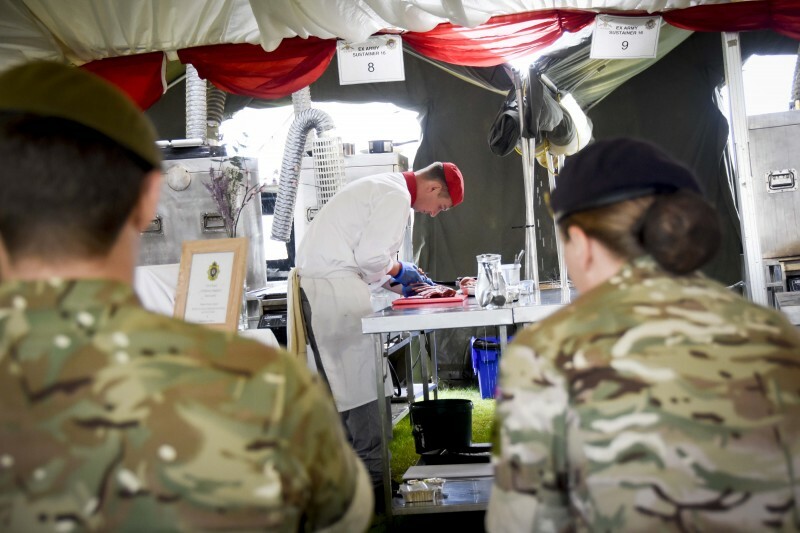 Individual categories included a Hot Sweet competition that saw Private Laura Chapman from 26 Regiment Royal Artillery beat off eight fellow chefs to take home Gold. 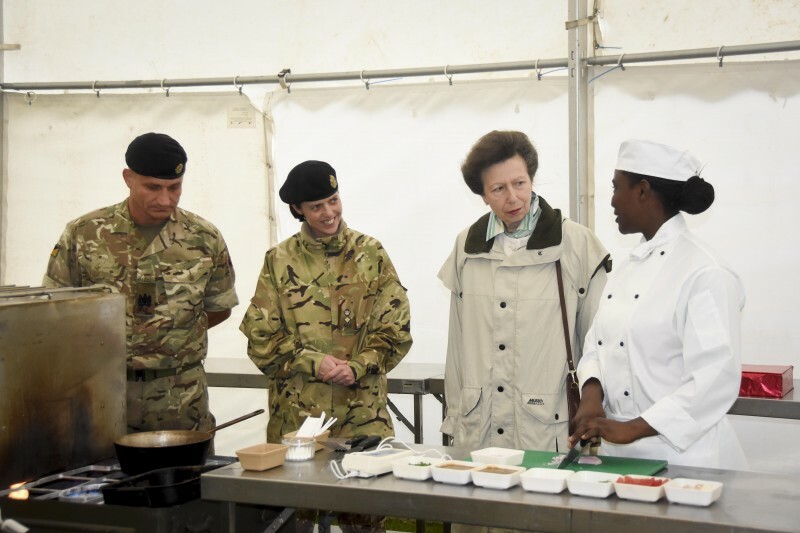 Private Monica Ndungu (19) who only joined 167 Catering Support Regiment RLC in November took first place in the Junior Chicken Challenge where the junior chefs prepared, cooked and served four portions of Chicken Chasseur in 45 minutes. 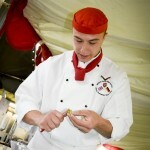 Mr Andy Clarkson from Sodexo won the Open Lamb Competition. 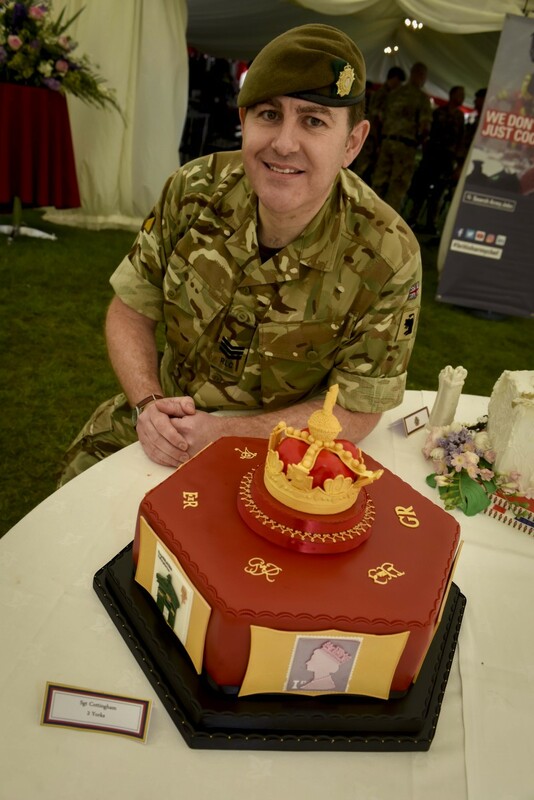 The Open Fish competition was won by Sergeant John Oliver from the Food Services Wing and the Open Pasta competition was won by WO2 Suzi Wood from 103 Regiment Royal Artillery. 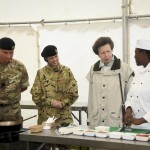 The Open Centre Piece was won by Gemma Rodgers of Sodexo.